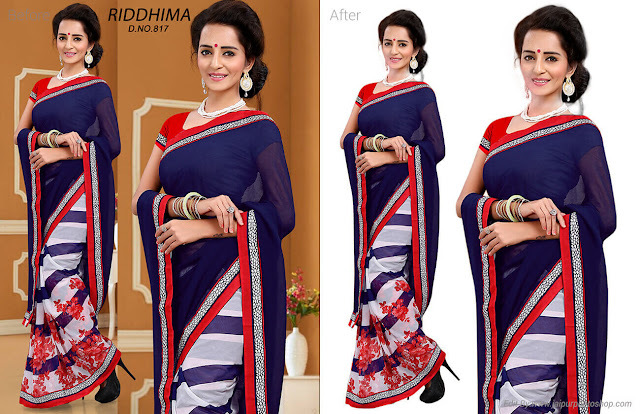 Jaipur photo shop was founded by Mr. sonu swami, he has an experience of 8-10 years in this field of photo shop. It's an astounding company offering various promising deals to its customers, which are timely completed with maximum perfection and reimbursement. It even provides various services such as web designs, CSS Services, videography services, background services which would give a competent look to the photographs, and many more exciting services.